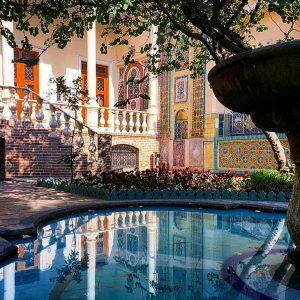 Moghadam House-Museum is one of the most beloved traditional house in Tehran. 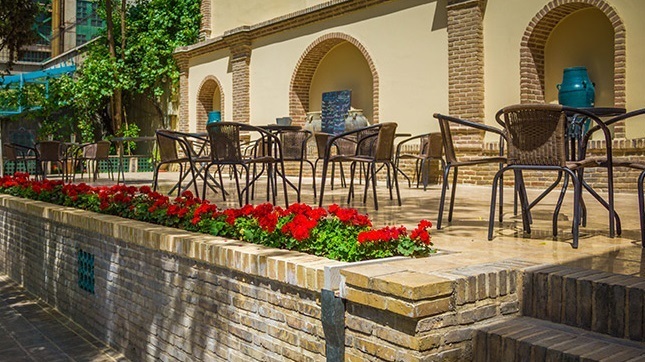 This fascinating house is located in city centre, close to Iran national Museum and Tehran Grand Bazaar. 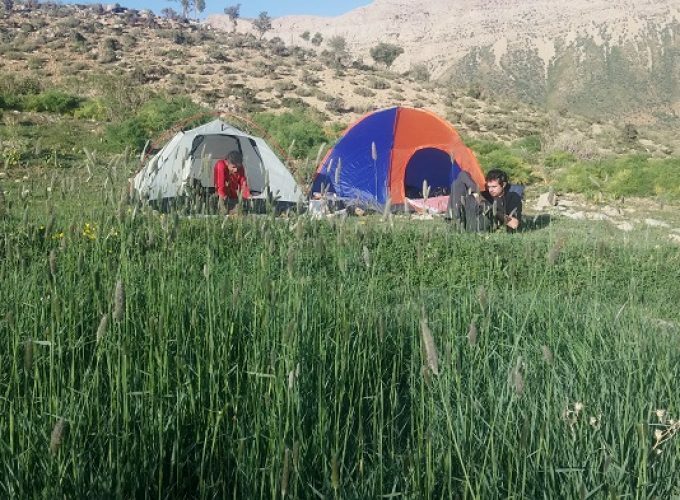 The Qajarid house of Moghadam has a unique site plan and ornaments which makes it different from other Ghajar traditional houses. 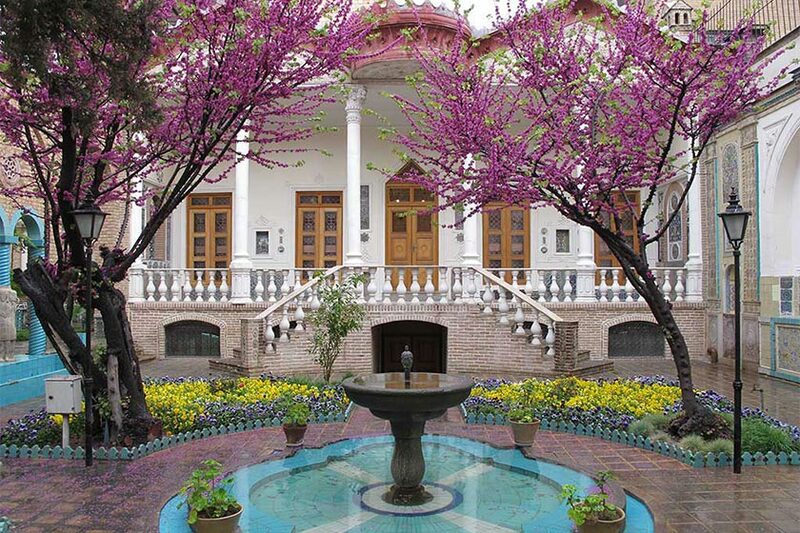 Because of its positive spirit, Moghadam house is one of the Top 10 places to visit in Tehran. 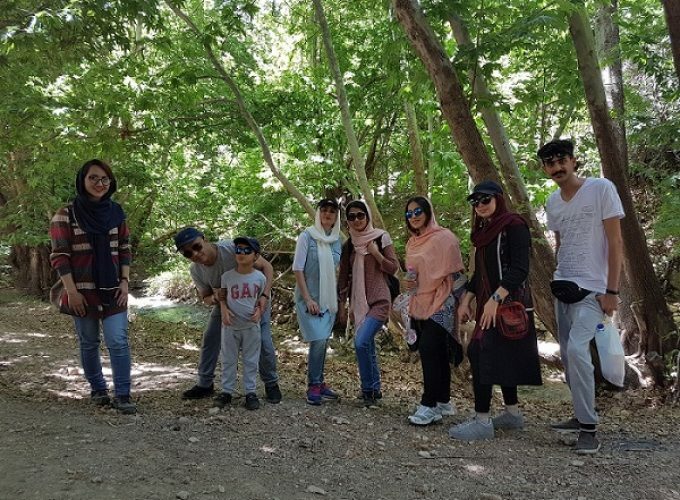 While visiting Moghadam house, you can sit on the balcony and have a cup of tea, visit Moghadam properties like postal cards, dresses, gifts, embossed seals and drawings. 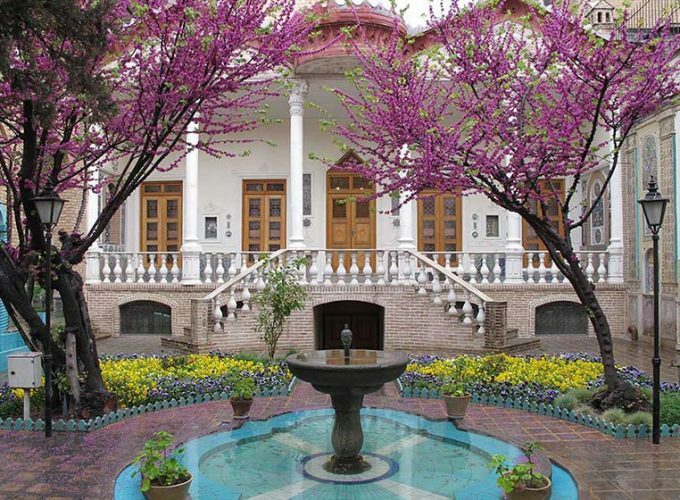 Moghadam House-Museum has a mix of Iranian-Western Architecture, Hasan Moghadam who was an artist had built a part of his house and made some of ornaments and gardening by himself. 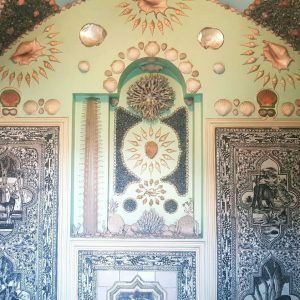 Just in the west side of Moghadam house, there is a small magical room with Iranian decoration style but with Aquatic creatures. 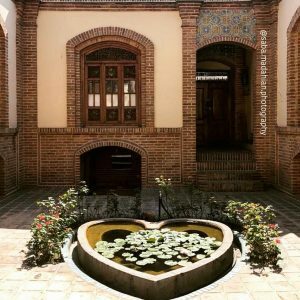 When you travel to Tehran, don’t miss visiting Moghadam house.